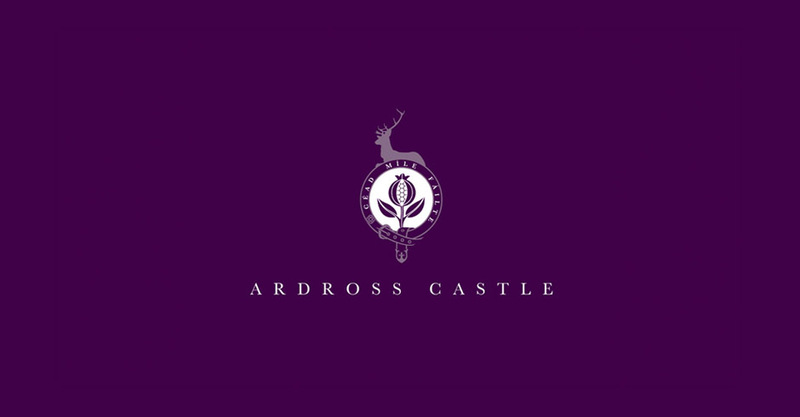 Ardross Castle is available as a luxury corporate venue for Teambuilding and Activity Days, Meetings and Conferences, Private Dining and Parties. 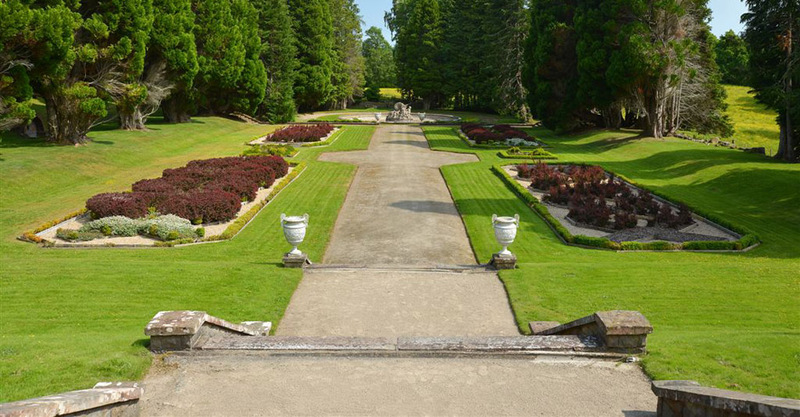 We pride ourselves on the highest standards of comfort, impeccable service and attention to detail. 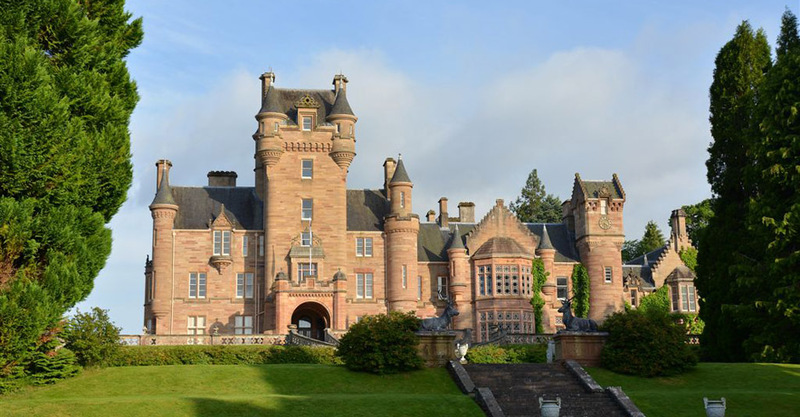 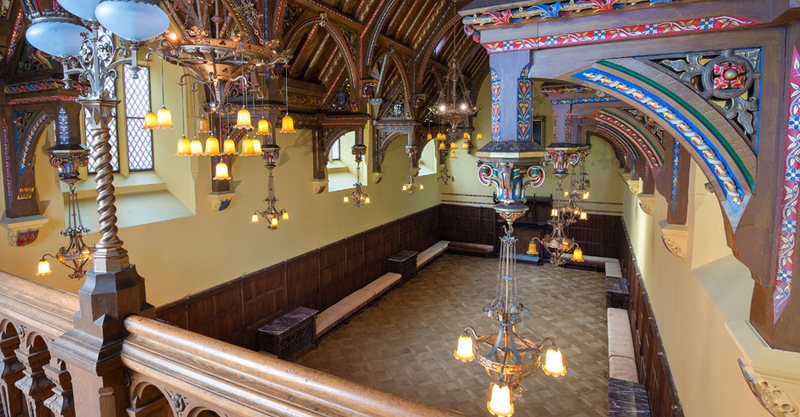 Our professional team will plan and organise your event and your guests will enjoy a warm and relaxed atmosphere in this truly exceptional castle. 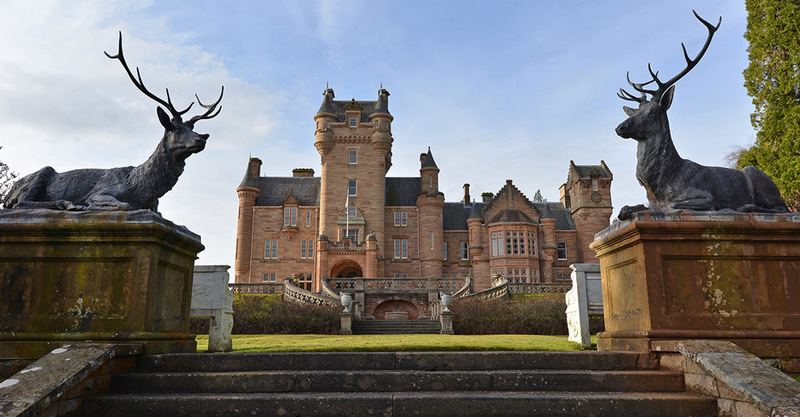 The castle is situated in the Highlands of Scotland, yet is only thirty minutes drive from Inverness and about 40 minutes from the airport. 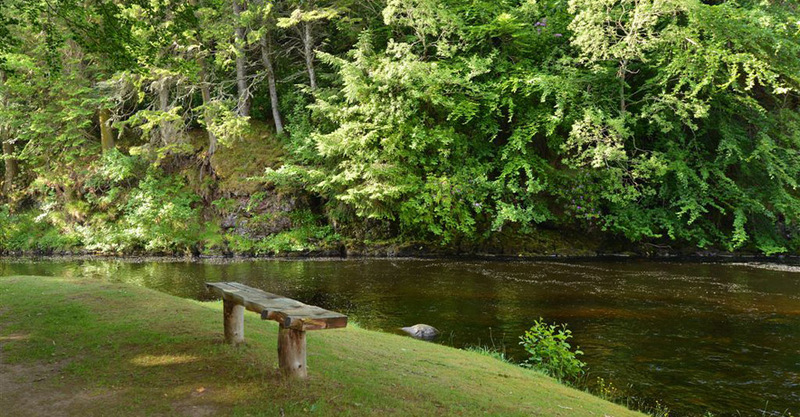 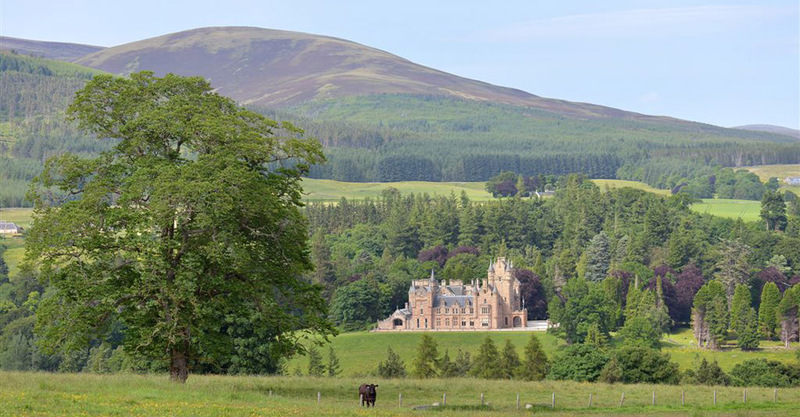 The beautiful estate policies and breathtaking scenery also make Ardross an ideal location for team building and activity days. 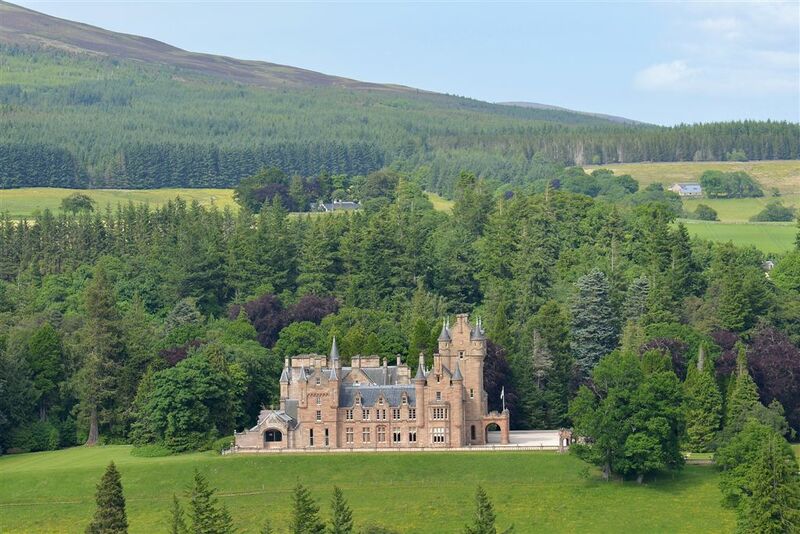 You will find tranquillity, splendour and complete exclusivity at Ardross Castle and, whatever you are planning, we will enjoy the challenge of exceeding your expectations just call our event coordinators on 01349 882 550, or email events@ardrosscastle.co.uk to start planning.